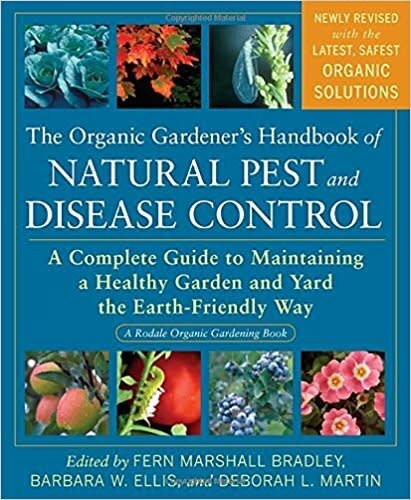 Featuring the most up-to-date science-based recommendations for keeping plants healthy and productive, The Organic Gardener's Handbook of Natural Pest and Disease Control includes hundreds of organic techniques and products for dealing with garden problems. You'll learn how to decide whether you need to treat an infestation or outbreak, how to make choices among the numerous, safe, natural options available, and how to use these home remedies and nontoxic control products and methods. You'll love the quick-reference format, A-to-Z plant entries, and the complete descriptions of common and recently introduced pests and plant diseases included in this book.